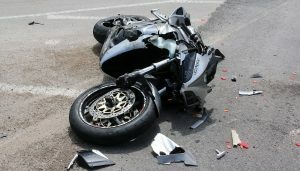 Its not just you, everyone in the community is noticing the large number of fatal motorcycle accidents that have occurred this riding season already. The scary part is we’re only at the beginning, and unfortunately, more often than not, the safety and lives of motorcyclists depend on the other drivers on the road. For this reason, motorcycle awareness announcements are of the utmost importance to riders and their families, we have drafted an e-mail to be sent to our list of news outlets and want YOU as concerned riders to do the same. Reach out to your local paper, radio station and ask that they cover these stories and help to emphasize the need to put the phone down, and to be on the look-out for motorcycles, cyclists and pedestrians alike. Everyone deserves to make it home to their families after a / evening/ morning/ weekend ride. ← BC ORV Trails Fund is now taking applications!